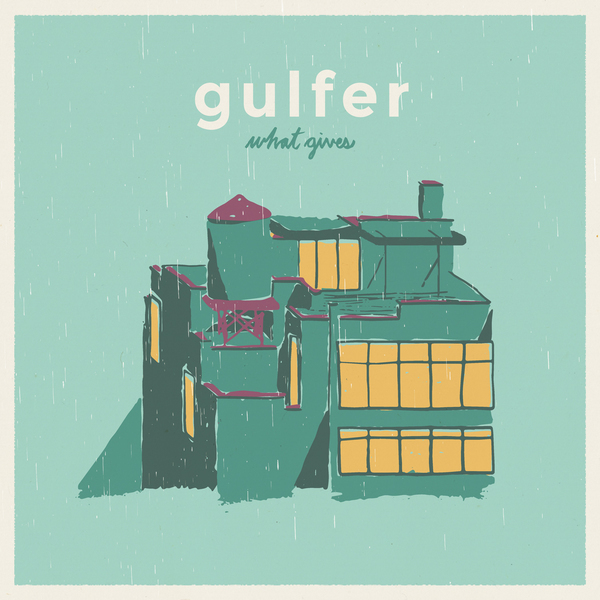 The last time we saw Gulfer's smiling faces, they'd just played a triumphant set at ArcTanGent Festival and just released their debut record 'What Gives' on vinyl. We hope to see those smiling faces again very soon, as we bring you their second full-length record Dog Bless! 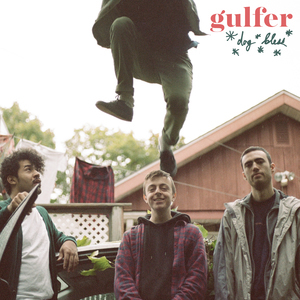 More ambitious next to its predecessor, the Montreal-based quartet deliver what is their best work yet with 12 songs of anthemic, technical mathy emo that'll be right up your street if you're a fan of Algernon Cadwallader, Grown Ups and the like! 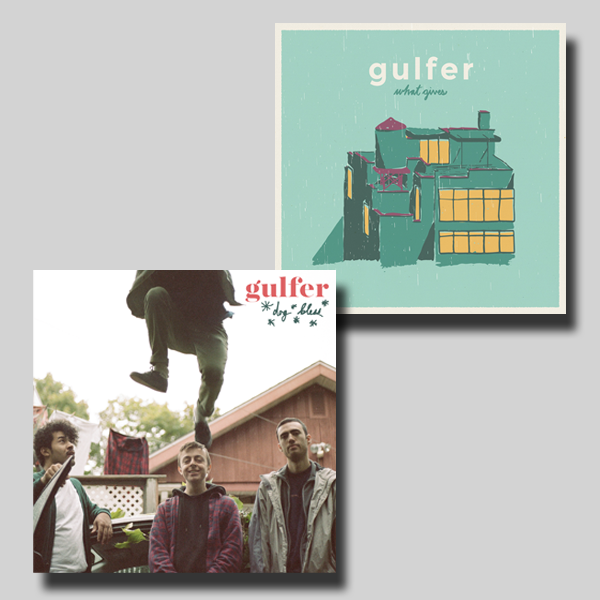 Want more Gulfer for your money? Now you can get both Dog Bless AND What Gives in this awesome money saving bundle! 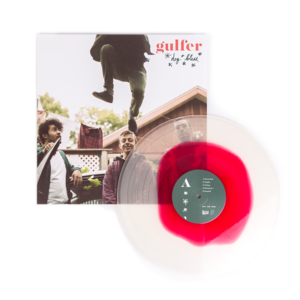 200 x Clear with Red/Red LP.